Sportive microfiber fitness shorts with wide leg and loose fit. 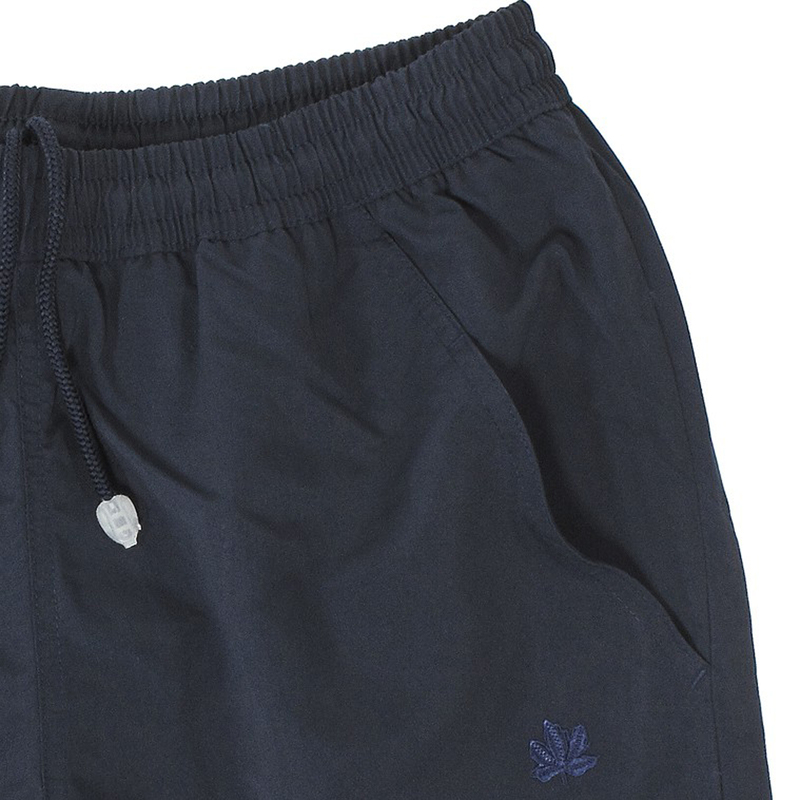 Trendy men will love these shorts. The processed material is lightweight and dries quickly. It is perfect for sport. The waistband promises a perfect hold. The integrated mesh lining ensures a pleasant skin feel and a comfortable fit. 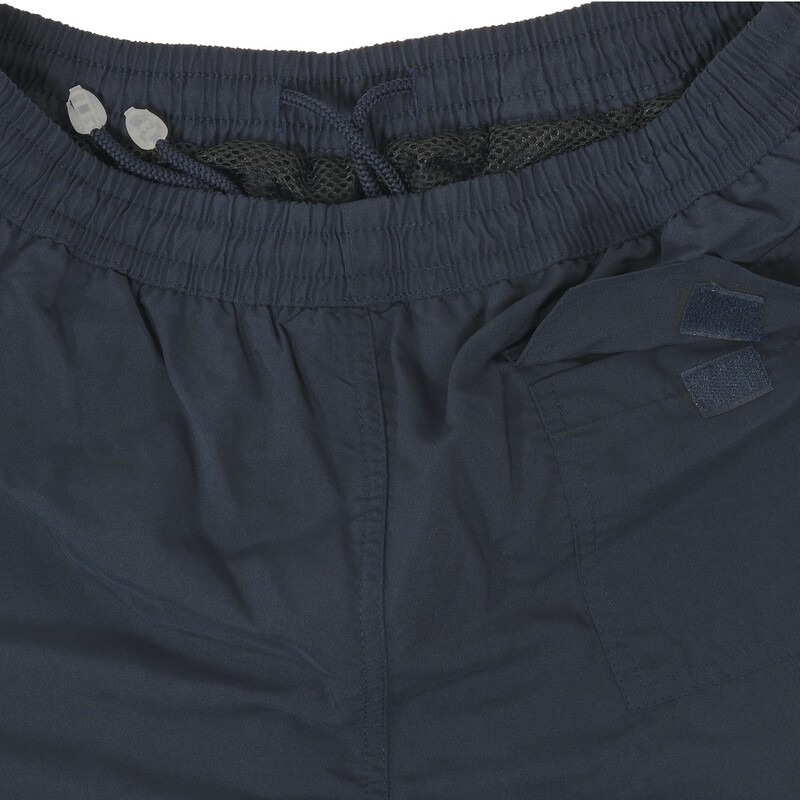 Men, who live quiet can use the microfiber fitness short as home wear pants. 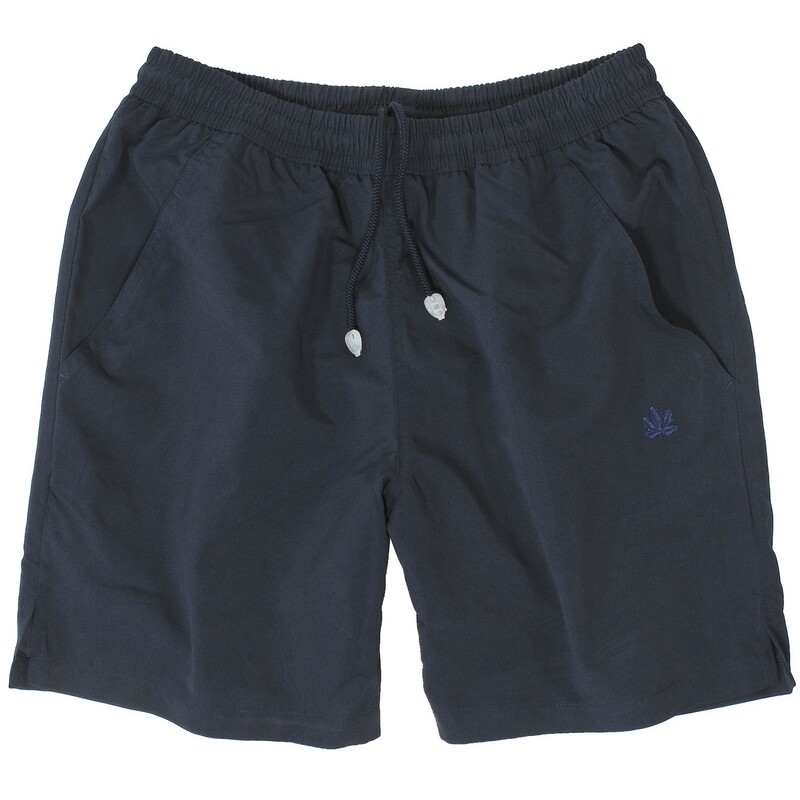 The wide section of these shorts are not bulky and not concentrated. Comfort is guaranteed. The microfiber fitness shorts have a usual good quality. A true "must have". The microfiber fitness shorts by Ahorn are available in the colors black and blue, Material: 100% micro polyester, Care: machine washable at 30 degrees, Iron on low heat , available in oversizes up to 10XL.